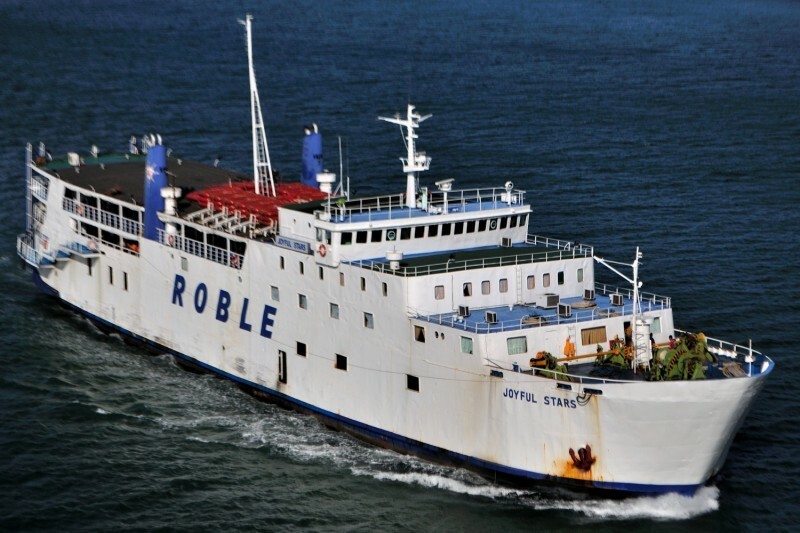 Three passenger-cargo vessels went aground near Lapu-Lapu City and Danahon, Bohol, Philippines. The Joyful Stars, Subic Bay 1 and Our Lady went aground within a few hours due to strong currents and high winds caused by a low-pressure system passing over the area. The Joyful Stars left Maasin, Leyte with 72 crew and 238 passengers went aground off Lapu-Lapu city. The Cebu Coast Guard dispatched rescue boats to the scene. No reports of injuries. 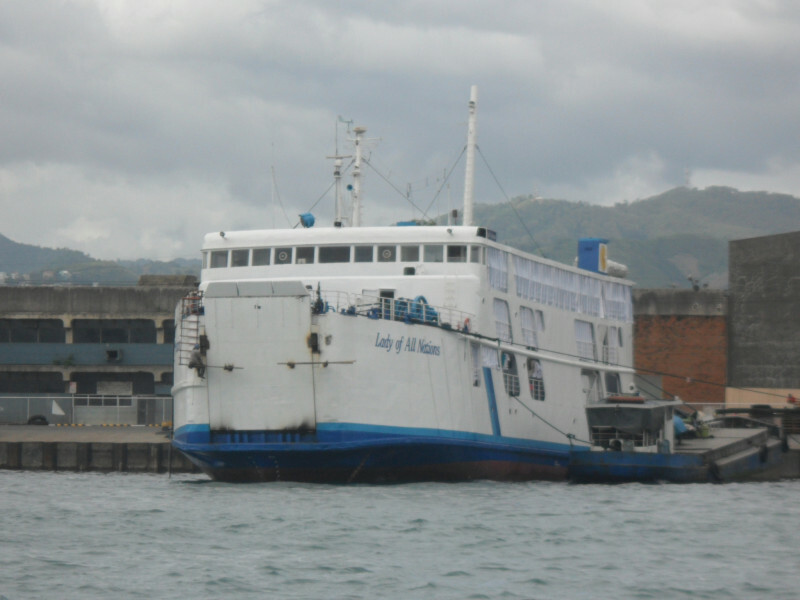 An hour later, the Our Lady of All Nations went aground off Danahon, Bohol with 90 passengers. The Our Lady of All Nations had left Bato bound for Cebu City. The Coast Guard sent a search and rescue vessel to the scene. No reports of injuries. Two hours later, the Subic Bay 1 went aground in shallow water off Lapu-Lapu City. 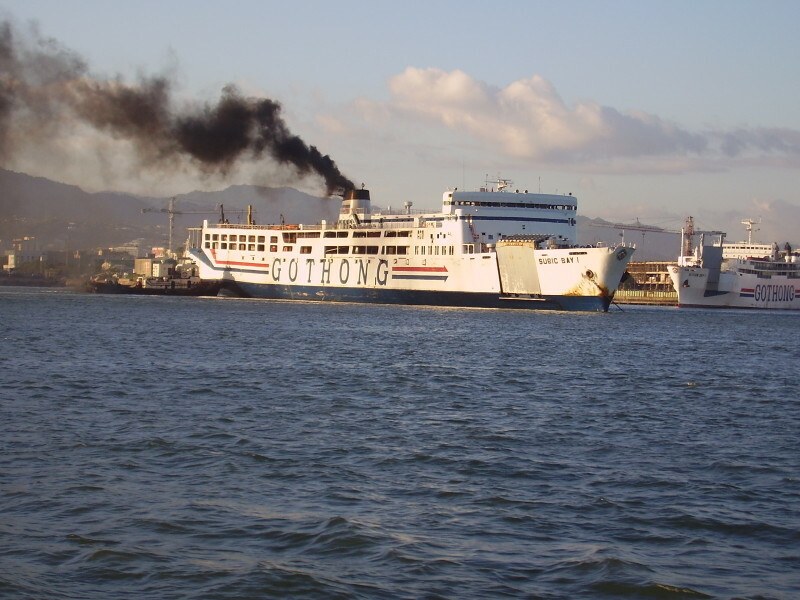 The Subic Bay 1 was en route to Cebu from Nasipit with 61 persons on board. 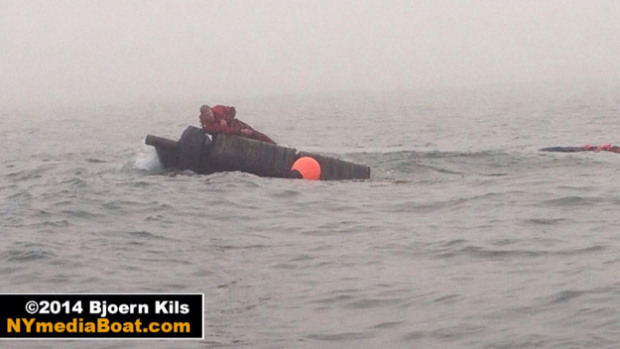 A tug was sent to help refloat the vessel. No reports of injuries.